Cornwall Ontario – Looking for a way to beat the winter blues? 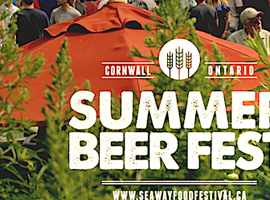 The Seaway International Wine Festival has the cure with a night of live entertainment, good company and amazing wine. 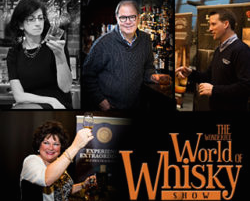 The 16th edition of the popular event returns on Saturday, January 19th at Ramada Cornwall and guests can expect a full night of entertainment to go along with samples of tasty wines, beer and spirits from around the world. 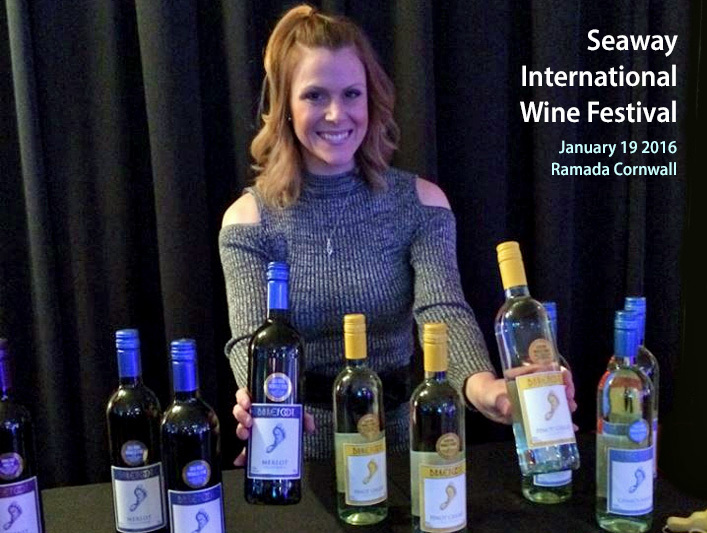 “We have 16 different vendors (attending the festival) and we will have an assortment of wines from Canada and around the world,” said Ramada Cornwall Owner Scott Lecky. And despite the name, the event isn’t just about wine. There will also be five beer companies serving at the event along with a few distillers, including King’s Lock Distillery from Prescott. 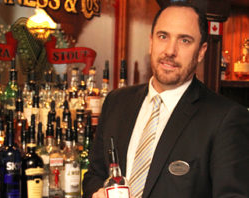 They’ll be serving gins, whisky, vodka and other specialty products. As for entertainment, Shaharah will lead a line-up of Montreal performers taking to the stage during the evening. The festival has grown to become a can’t-miss event for many residents and visitors. In addition to promising a great time, the festival also gives back to the community by supporting a different non-profit organization each year. This year’s organization of choice is the St. Lawrence River Institute of Environmental Sciences. 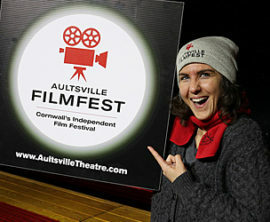 Since its inception, the festival has raised nearly $250,000 in support of various Cornwall organizations. The event runs from 6 pm to 11 pm. Tickets are $110 per person and are available by calling or stopping by Ramada Cornwall or Scotiabank Cornwall (960 Brookdale Avenue). Overnight packages are also available at Ramada – please call 613-933-8000 for more details.